Just as she did in Modi’in, Israel, Sarelle presented another great session focusing on flour types, protein content, and the properties of gluten. 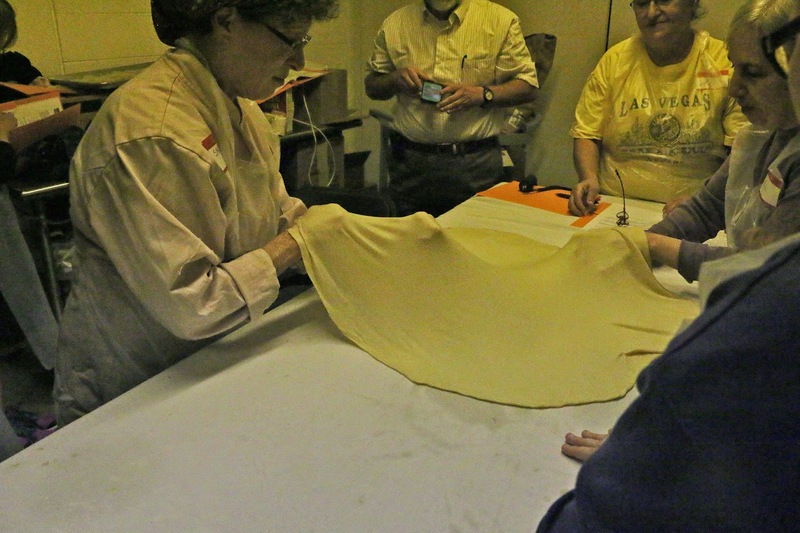 In the case of strudel dough, Sarelle taught the group how to coax, cajole or otherwise persuade the dough to such a level of thinness that you can read a newspaper through the dough. The news printed on the paper under the dough wasn’t so great, but the strudel was extraordinary! And just right for the Rosh Hashana table. 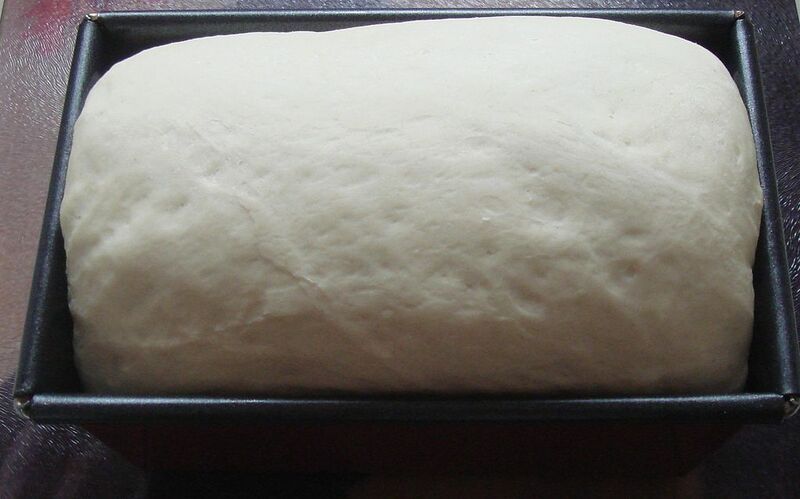 0 Responses on The Dark Dough Rises: Flour, Protein and Gluten"